Bali in Indonesia has suddenly become the go-to destinations for Indians! There was a time when Goa was that beachy getaway that youngsters travelled to, but it seems like Bali has taken its place. Air Asia is partially to be thanked for their extremely economically priced no-frill tickets that has surely given a huge boost to Bali’s tourism. There’s no taking away from the fact that Bali has the perfect mix of culture and tradition, infused with a plethora of bars, clubs and party districts that give tourists an array of options to choose from. With a huge influence of Hinduism, Bali has something for everyone but if you’re a first time traveler, here are few things you should keep in mind before you go there! Bali has a Visa on Arrival facility but for the longest time Indians paid a fee of $25 for this visa. However rules have changed recently and the Visa On Arrival is completely free upto a maximum of 30 days from entry. Ensure your passport has at least a 6 month validity and a fresh page for your visa stamp. 2. Bargain Like A Boss! Do what you like to do best – Bargain! Not just for shopping but also for all your travels because most taxis don’t follow the metre and instead quote a lump-sum amount. A short distance will be quoted for anything upwards of IDR 50,000 (Rs. 240 approx.) but be assured that if your bargaining skills are sharp, you could end up paying nothing more than IDR 20,000 (Rs. 96 approx.). 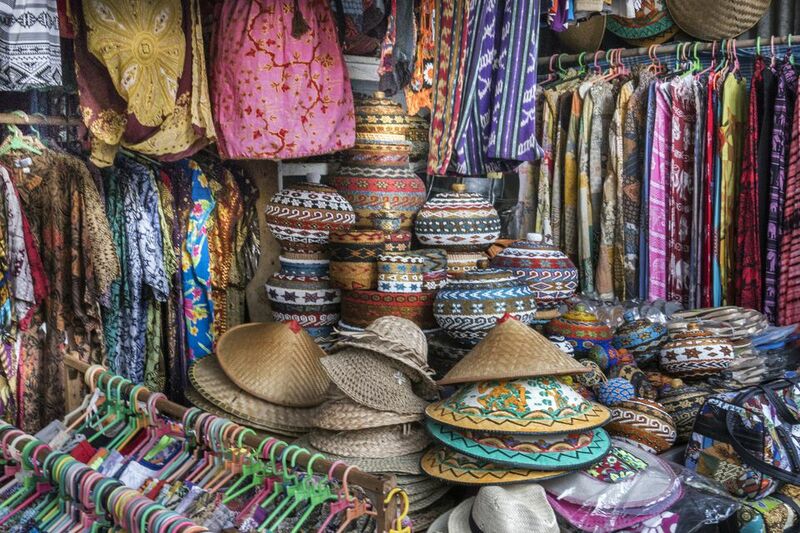 Street shopping for souvenirs, clothes, sandals, dream catchers, etc are quite a thing in Bali and just remember this is a “buyer’s market”, where supply is way more than demand, so don’t hesitate to bargain and get a better deal for yourself. This is one country where you’ll be dealing in millions and if you’re weak with numbers then God help you! The exchange rate is 1 USD = 14,000 IDR (approx.) which means for every 100 USD, you’ll get 1.4 million IDR! It can get a little overwhelming at times dealing in such high denominations, but once you get used to the notes, it’s a breeze. 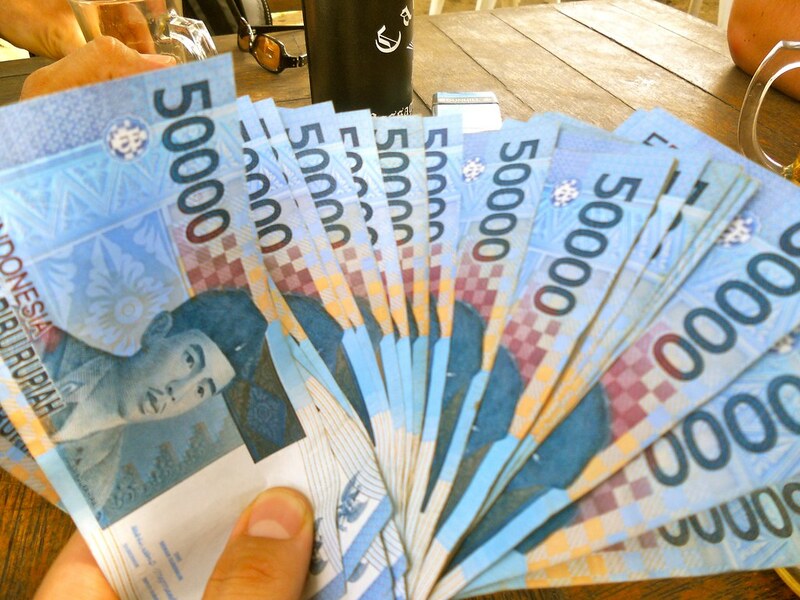 Pro Tip: A lot of money changers at the airport or the main road will offer a rate in the range of 1 USD = 13,300 – 13,500 IDR, however if you walk towards Seminyak Square, be sure to get a much better rate! Bintang is to Indonesia what Kingfisher is to India. You literally can’t escape all the promotions and merchandise of Bintang across Bali! Every local bar will have promo and combo offers with Bintang and for about IDR 20,000 you will get a cold pint of Bintang Beer! 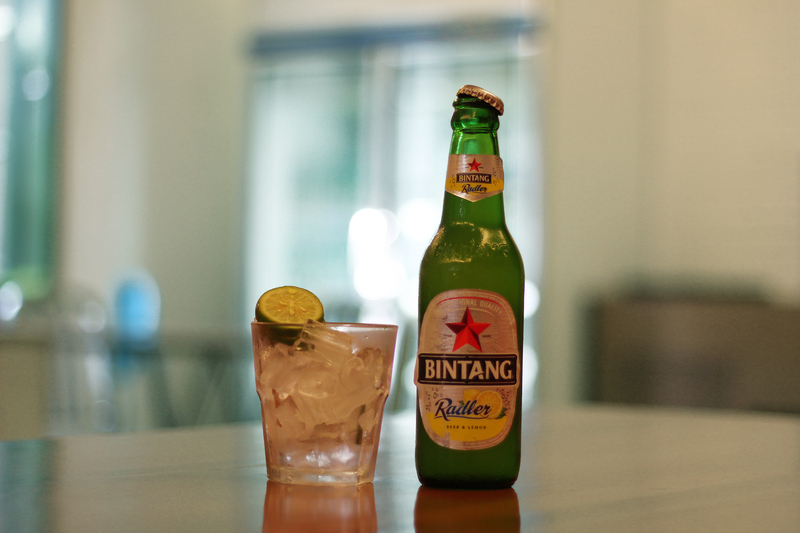 Bintang also has a variant called Bintang Radler which comes in Lemon and Grapefruit flavours with just 2% alcohol, incase you’re looking for something fruity. Another amazing beer available there is Albens Apple Cider which is a Singapore craft beer. 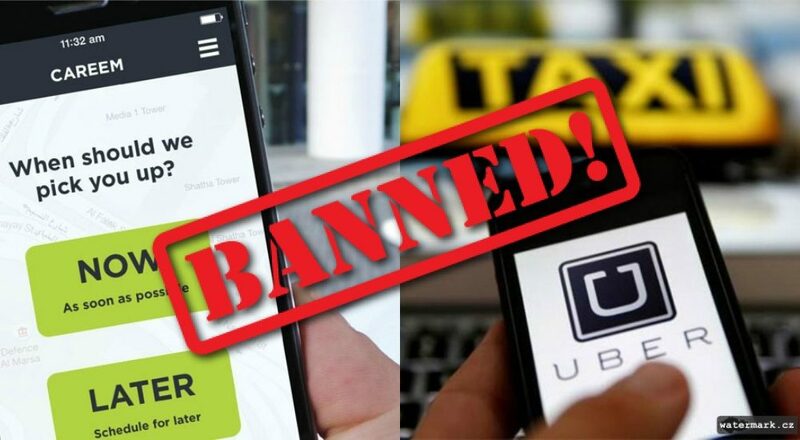 Just like several countries in the world, Bali too has banned Uber so don’t even try booking one. On most occasions you will be assigned an Uber because the app still functions there, but your driver won’t arrive and you end up paying a penalty for cancellation! The local taxi union is extremely strong and there are signs across Bali that mention this ban. Go-jek is another app that is used by locals for ordering all sort of things like groceries, courier services as well as for hailing a taxi or moto-taxi. So if you are planning a trip to Bali next, don’t forget to keep these points in mind! If you’ve already been to Bali, comment with your tips below and help a fellow-traveller.